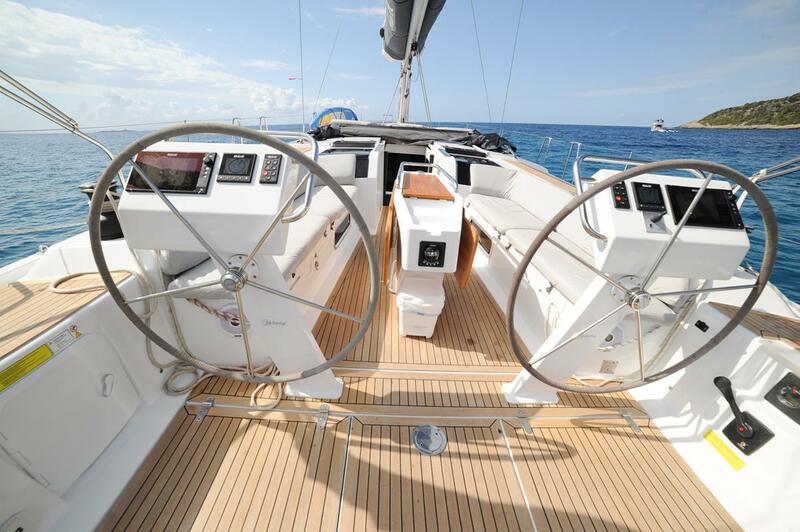 The new sailboat HANSE 505 2017 has been awarded as ship of the year in many countries. 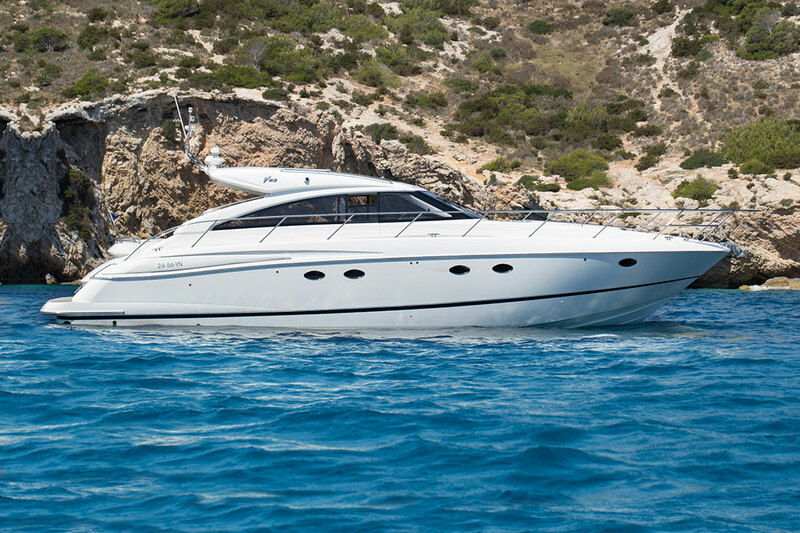 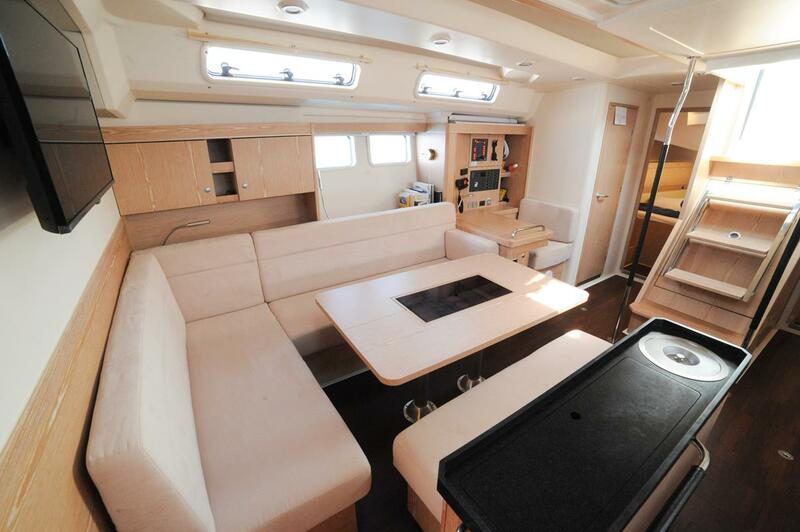 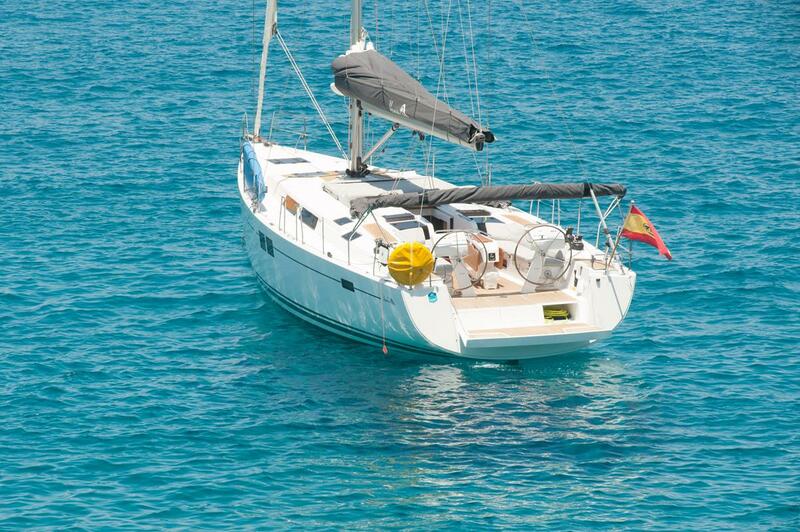 Perfect cruising yacht, fast and safe to sail with any weather. 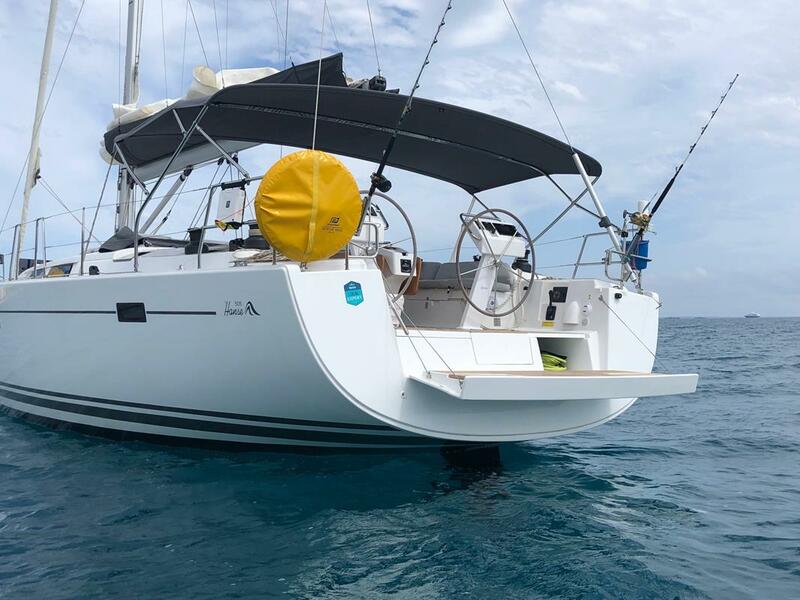 Our professional skipper will adapt to your preferences, will only act under your demand and comfort, offering to improve your sailing techniques. 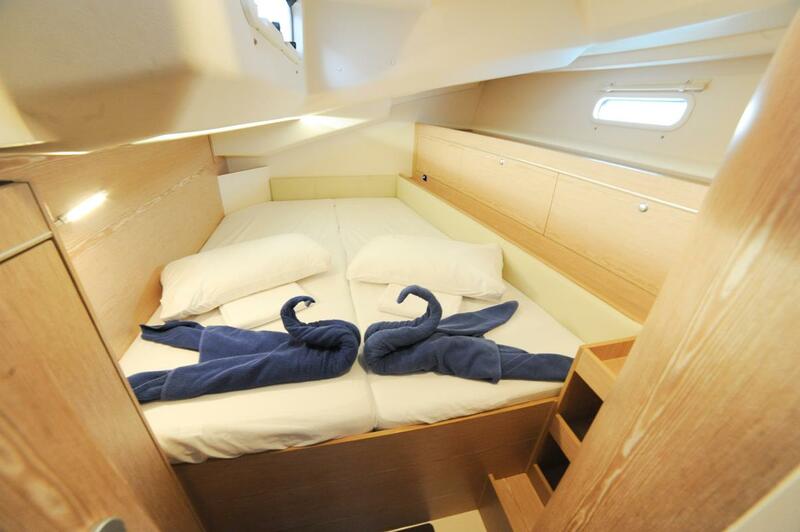 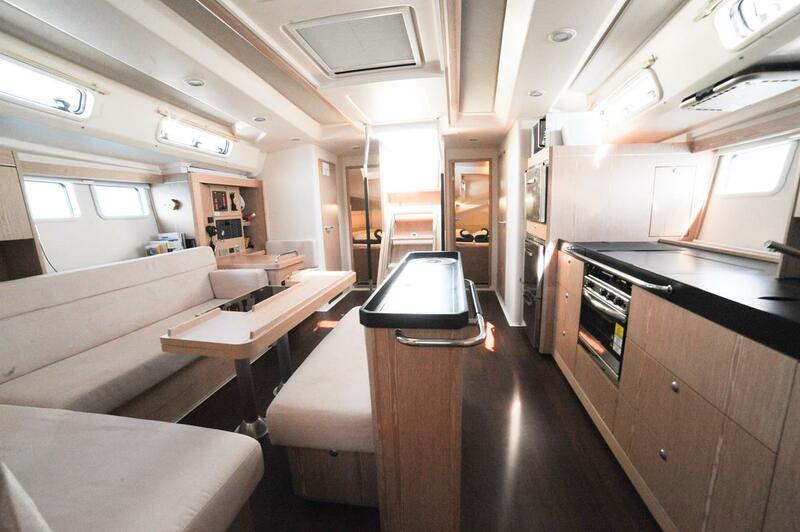 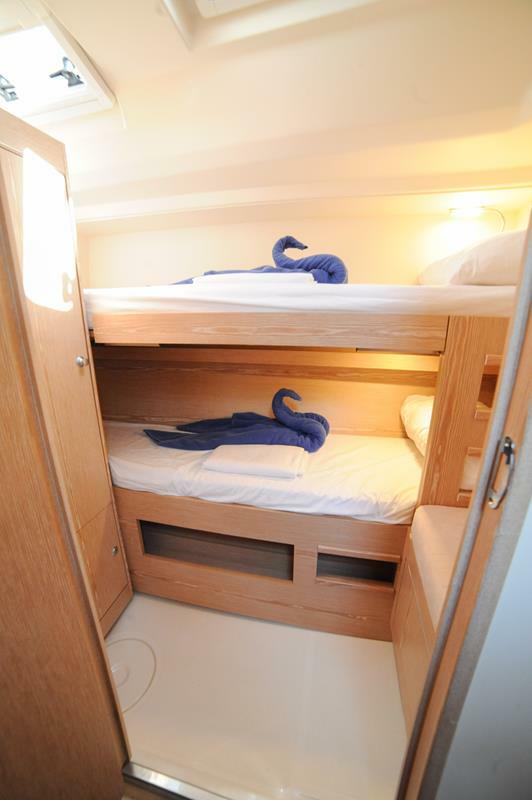 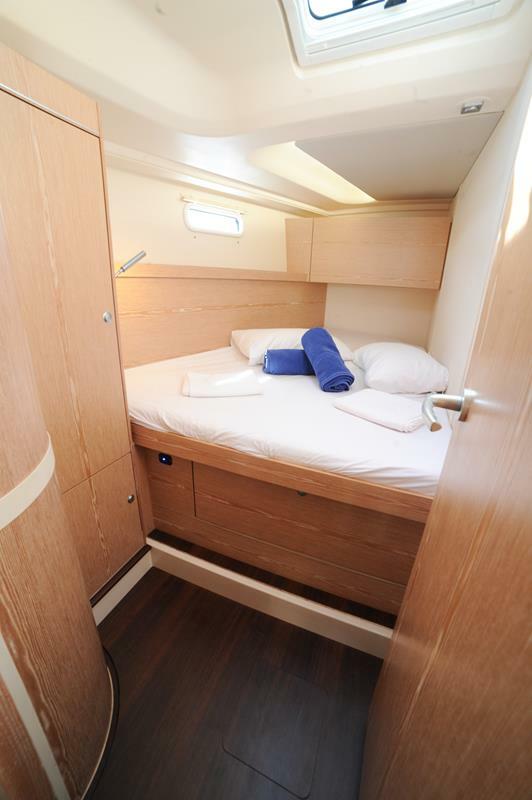 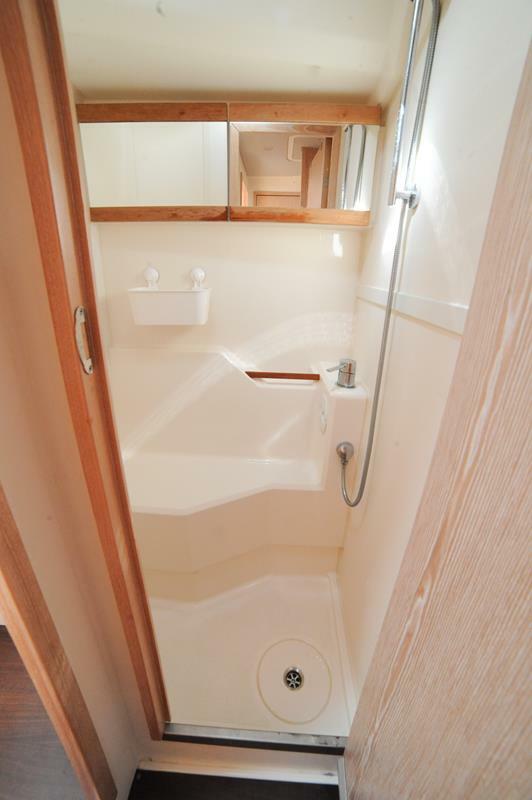 Independent access stateroom for the patron in bow avoiding to break the intimacy. 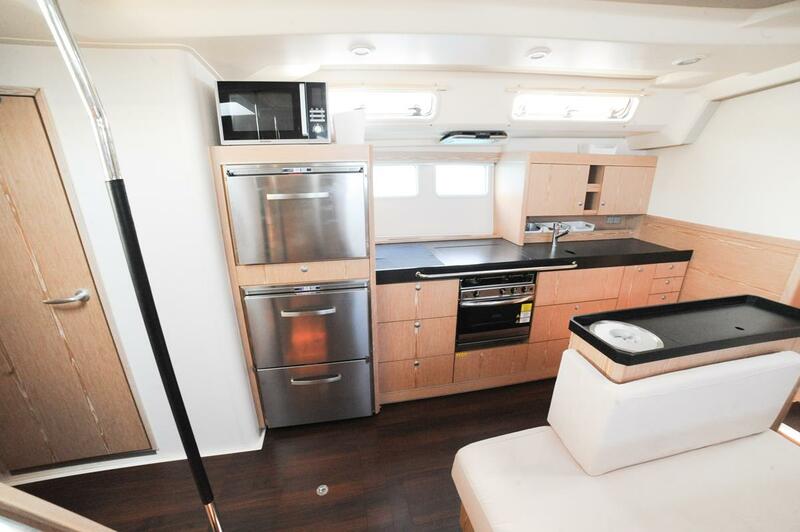 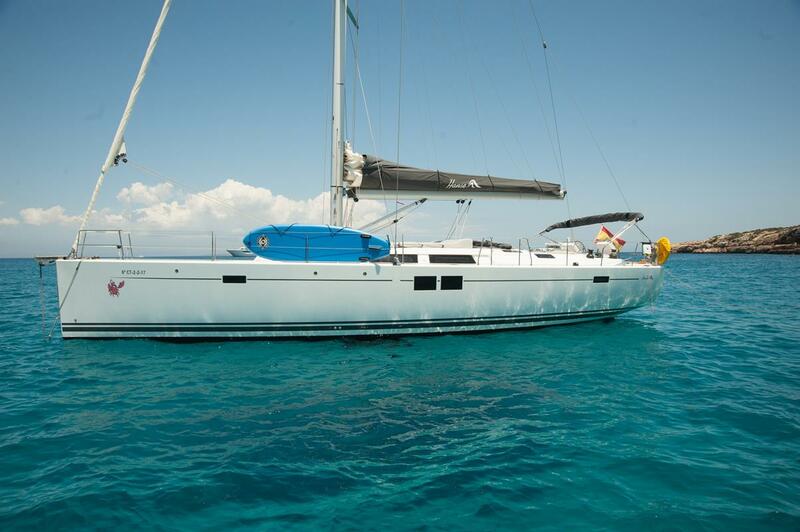 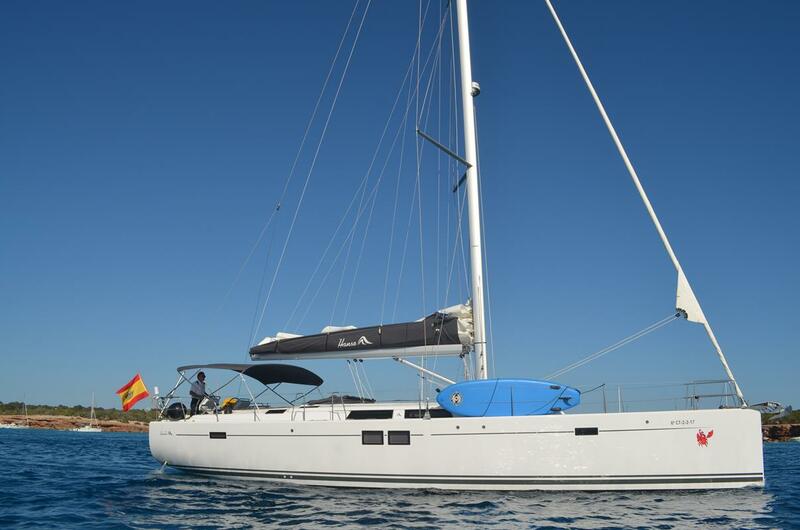 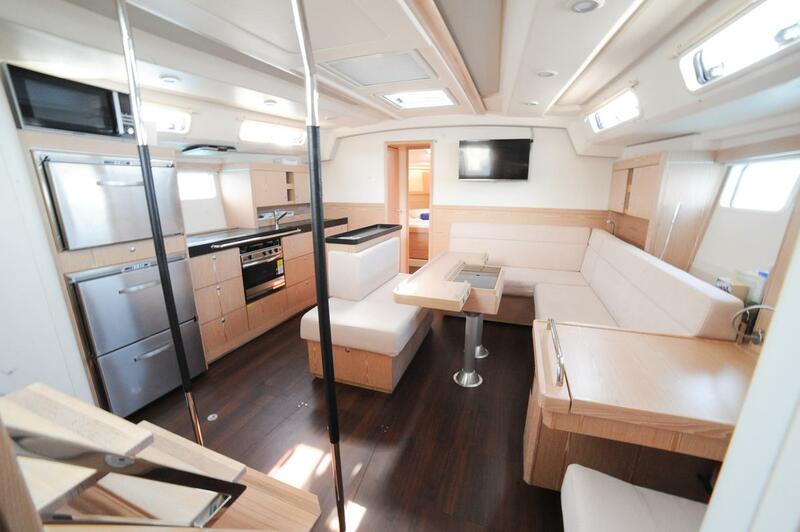 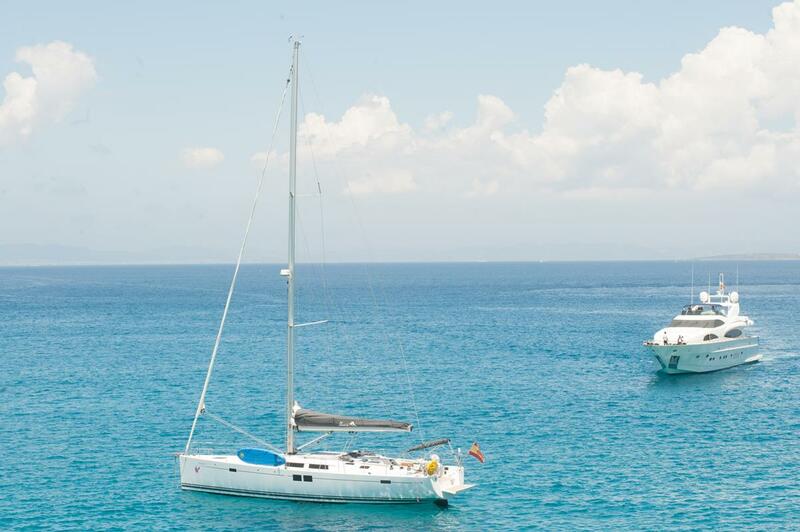 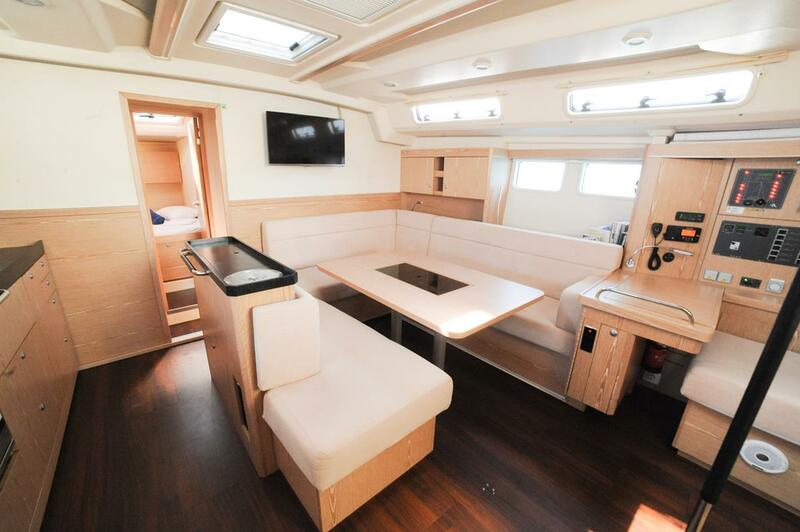 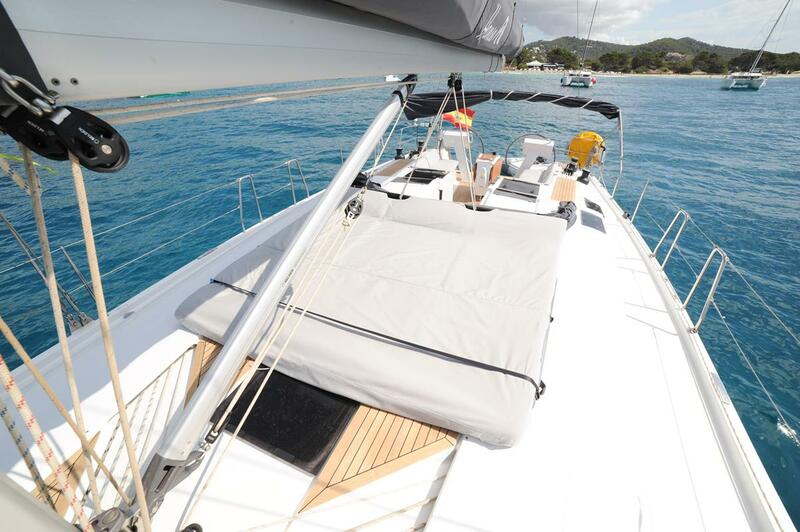 HANSE 505 is available for charter in Ibiza, Formentera and the rest of the Balearic Islands.